After an early career as a church organist in Ireland, Harty moved to London to become a well-known piano accompanist. The Musical Times called him 'the prince of accompanists'. As a composer he wrote throughout his career, many of his works being well received. 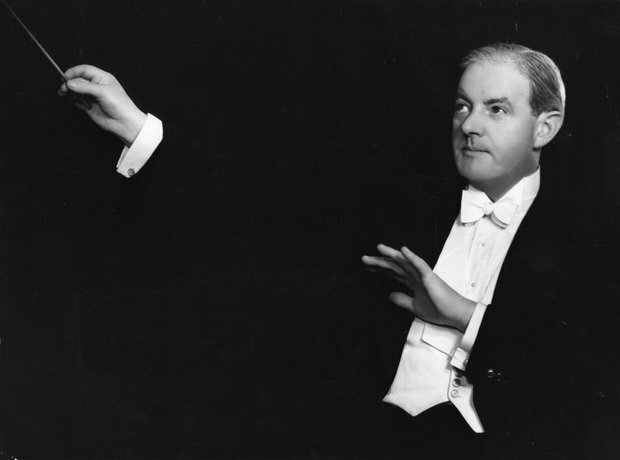 As a conductor, he was particularly noted as an interpreter of the music of Berlioz.